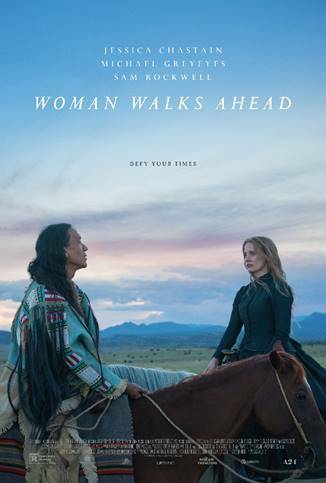 Here is the second trailer from the upcoming film WOMAN WALKS AHEAD. The film is directed by Susanna White, starring Jessica Chastain, Michael Greyeyes, Chaske Spencer, Sam Rockwell. Here is the teaser trailer for the upcoming film CRIMSON PEAK. The movie is directed by Guillermo del Toro, starring Charlie Hunnam, Tom Hiddleston, Jessica Chastain. Here is the new trailer from the upcoming film “A MOST VIOLENT YEAR” The film is directed by J.C. Chandor, starring Oscar Isaac (Inside Llewyn Davis, Star Wars: Episode VII), Jessica Chastain (Zero Dark Thirty, The Help), and Albert Brooks (Drive, Broadcast News). 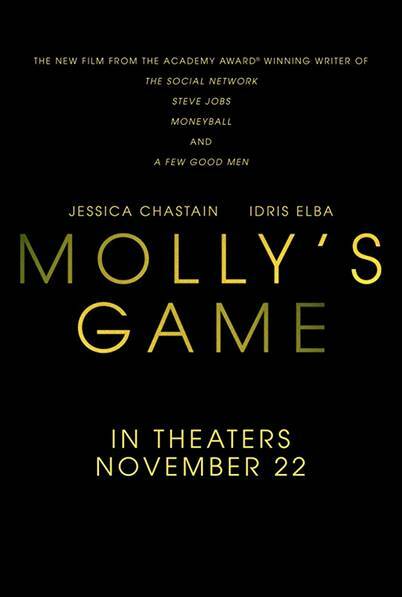 In theaters Dec. 31, 2014 in New York and Los Angeles. The film will expand nationally throughout Jan. 2015. Here is trailer 3 from Warner Bros’ upcoming film INTERSTELLAR. 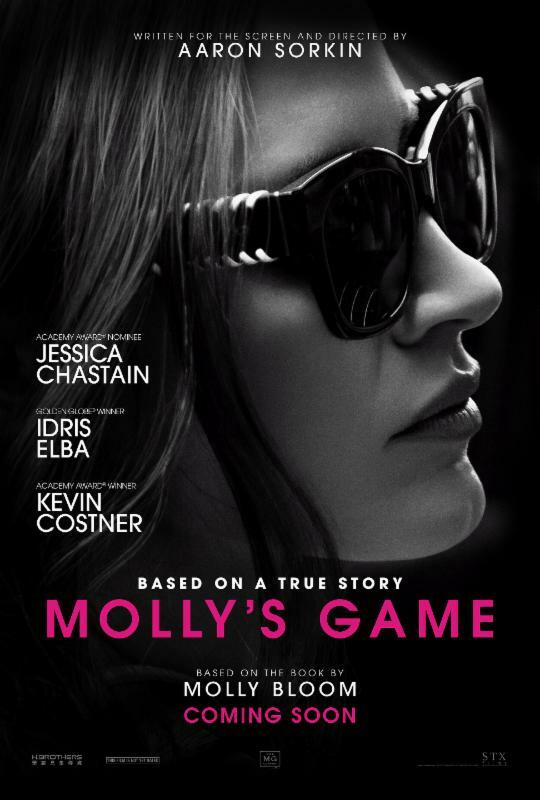 The film is directed by Christopher Nolan, starring Matthew McConaughey, Anne Hathaway, Jessica Chastain.